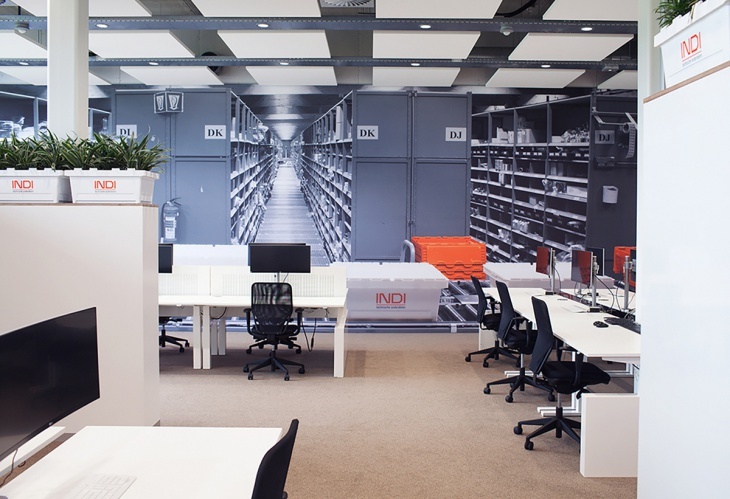 Office Renovation is something that every industry needs to do from time to time. 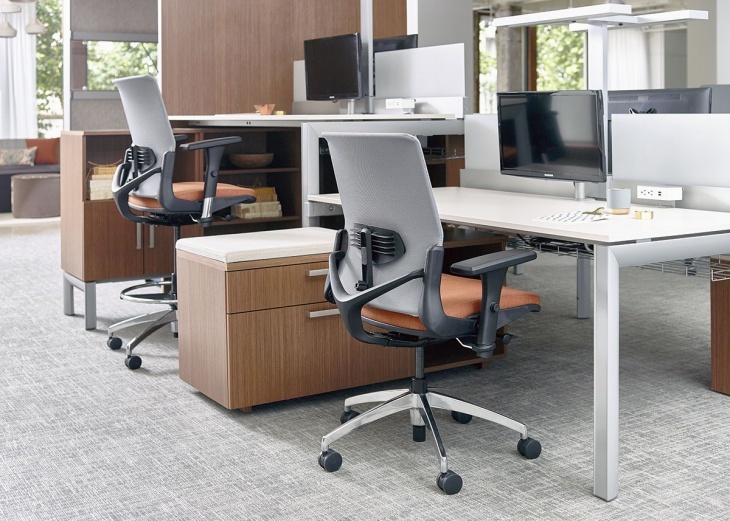 It amplifies the aesthetics of the organization, as well as boosts up the look. From time to time, you need to bump up the looks of your office in the most innovative way. Thus, you will have something really happening in the organization. 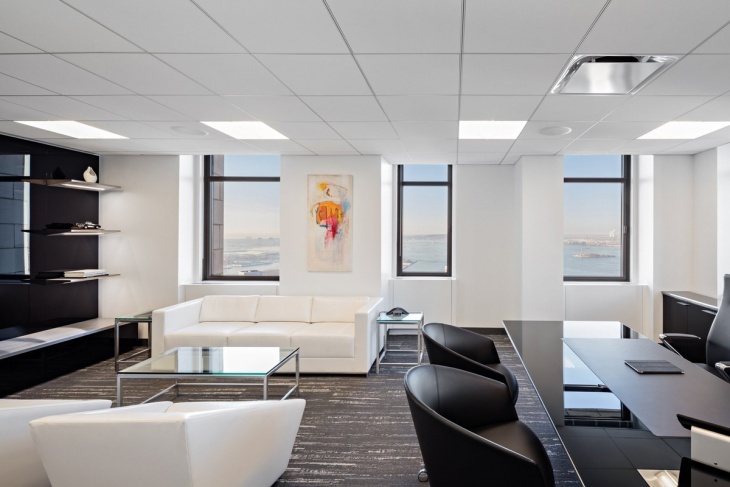 Renovating an office needs the sheer blend of professionalism and innovation, so as to deliver some of the most refined looks to your workplace. 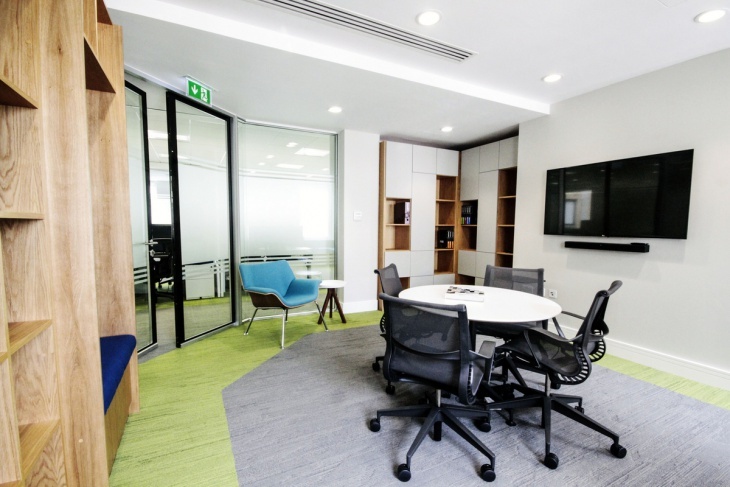 Here are ten innovative office renovation design ideas that you may find useful. 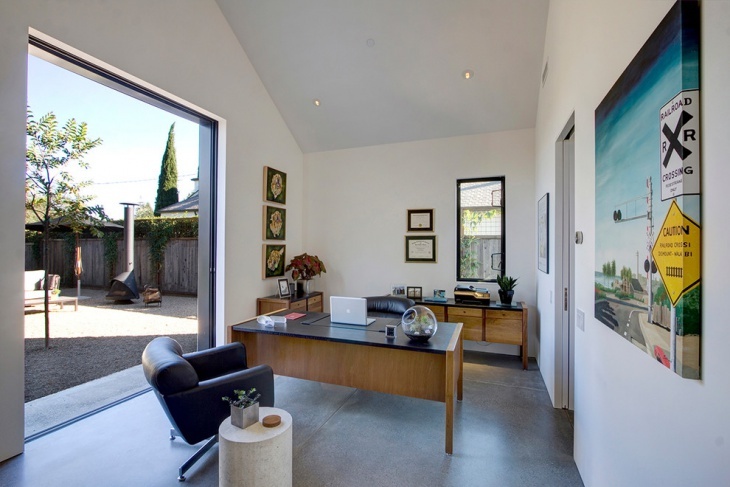 You can seamlessly incorporate this commercial office renovation idea when you have a fairly spacious room. With the curved table and leather finish, you will get the right grade of professionalism. 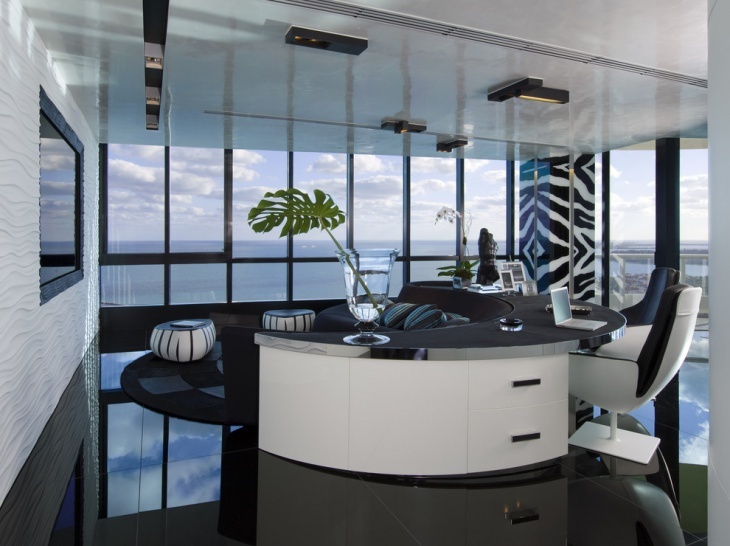 The zebra design between the glass panes brings an exclusive beauty to the formal room. The oval shapes of the sitting arrangements can perfectly complement the false ceiling customized to match the white washed walls of the room. You can deliver a royal look to the palace with sophisticated sitting arrangement and sofas. 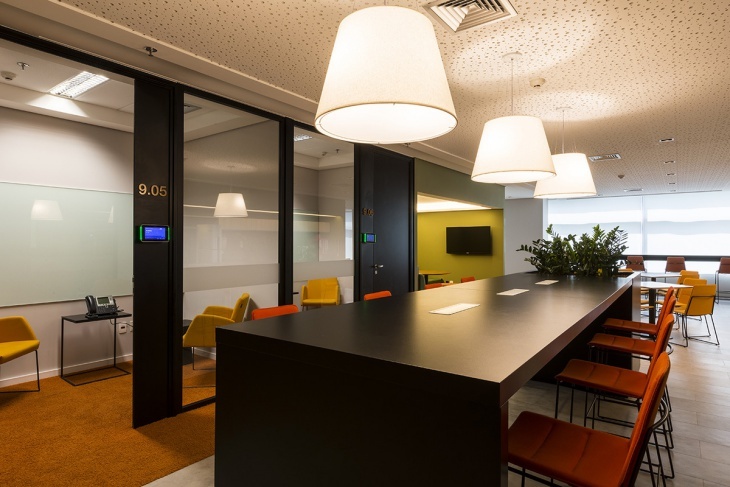 They have leather surfaces, and you can have a perfect workplace here. If the office furniture is taken good care of, they do not tend to show off their age. You can re-use the old furniture in a new attire in your office. The large sliding windows, square in shape goes well with the well-cushioned sofas and red modular chairs. 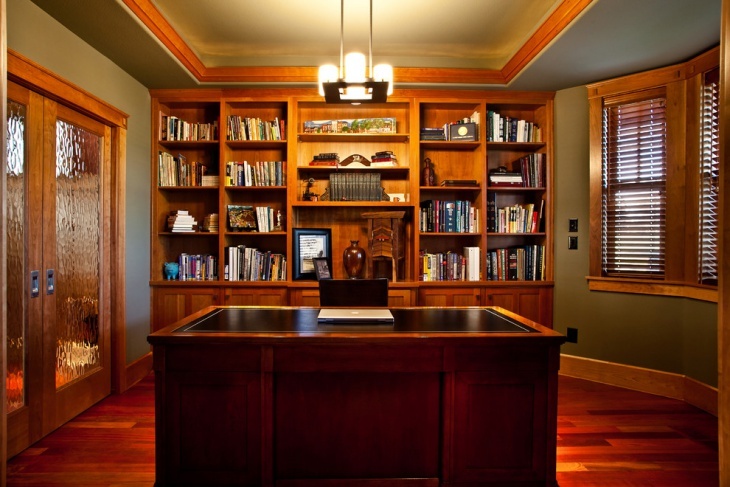 The office in the basement can be elegantly renovated to present a classy look. With wooden cabinets all over the sides, you can opt for a wood-coloured floor with a polished finish. You need to plan the entire settings beforehand and the right allocation of space can yield a formal look even in limited space. When you turn the ground floor garage into a corporate office, you can make the maximum use of space. The wide door at the front makes it look even more spacious. With the walls painted in spotless white, you can install light brown tables and a darker shade in the chairs. 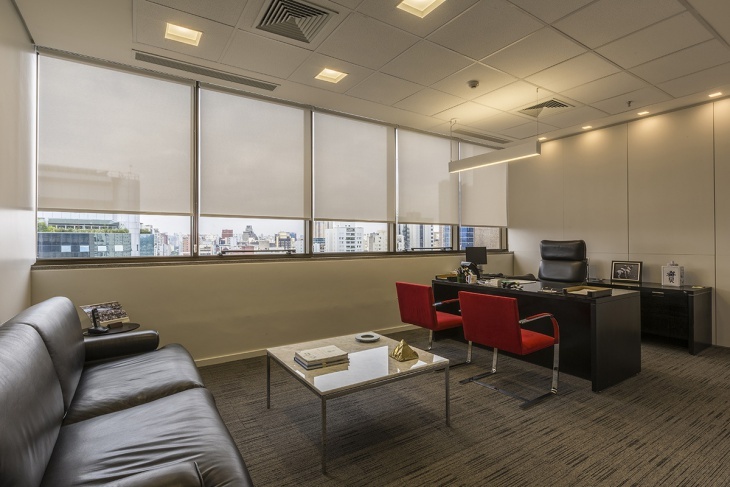 Absolute expertise enables you to turn the limited area of the office into a spacious one. Even if there is an arched wall, reducing the space, you can make use of the available area by installing a round table with white top and black, wheeled chairs. Paint the walls white and the cabinets in light wooden color. 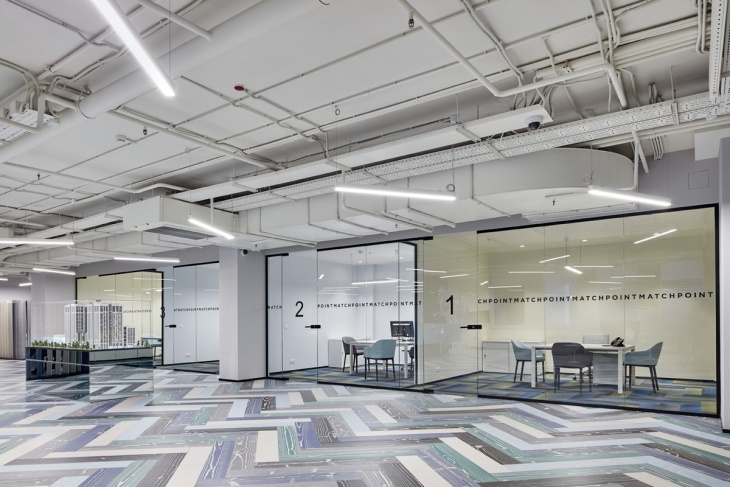 The It Office Remodeling idea can be perfectly implemented when the office space is small and there are a lot of things in the room to accommodate. The large windows make the room bright, and place the computers at the front of the windows on the table. 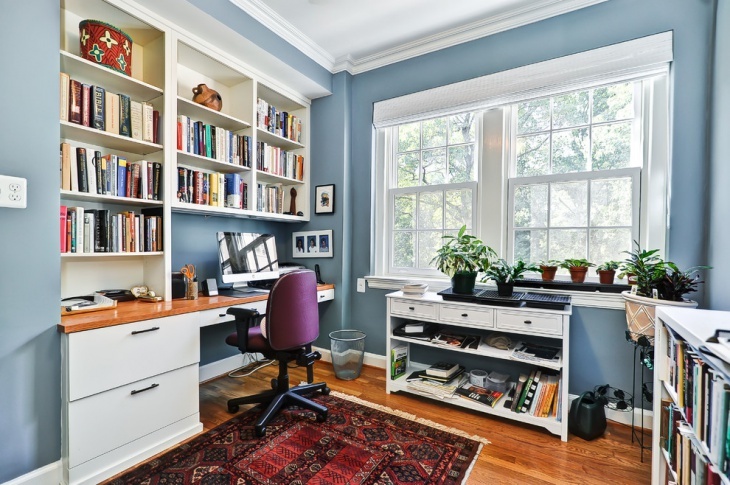 Place the bookshelf and other furniture to the left, along the borders of the room to generate space. In this model, you can divide the space using wooden partition walls. The white tables and matching chairs go well with the wooden furniture in the room. Opt for black monitors to get a matching effect in your workplace. 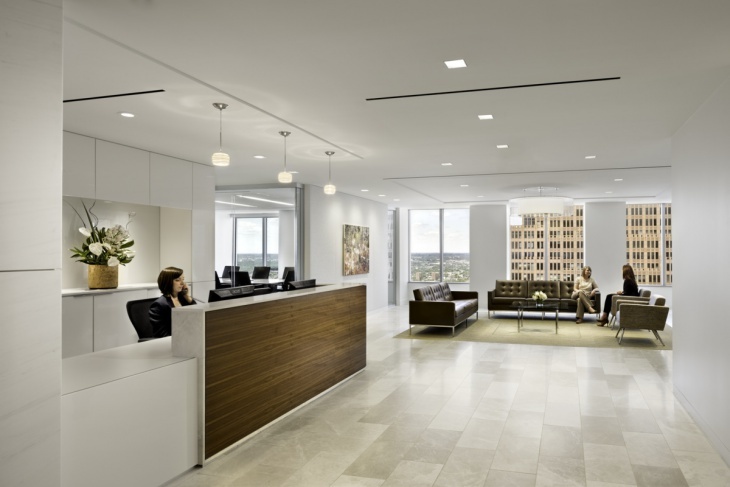 These are just a few office renovation ideas. 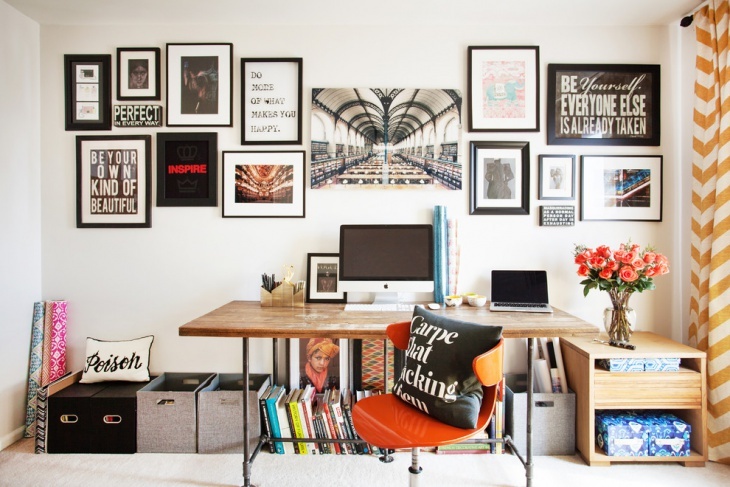 In fact, there are several other techniques by which you can infuse a brand new look into the office. Tastes of people vary, so do budget and aptitude. If you have other ideas, please feel free to share them with us.